Should you avoid vitamin C serums that contain water? And is clear packaging a no-no? My dad helps clear some things up. Vitamin C is known by many names, but you’ll commonly see it listed as “ascorbic acid.” Deciem’s The Ordinary has written a pretty serious Vitamin C skincare guide that claims that once vitamin C (in the form of ascorbic acid) hits water, it begins to oxidize (lose its effect) and change into a darker yellow/orange color. But 40 Carrots Carrot + C Vitamin Serum combines these two ingredients, and it’s tinted orange already, which potentially hides any signs of potential oxidation. Plus, ascorbic acid is listed pretty far down the ingredient list. Does that mean that it’s ineffective? Product 1 is popular among many Sephora customers: Peter Thomas Roth Potent-C Power Serum. It contains water as the first ingredient, as well as vitamin C in the form of tetrahexyldecyl ascorbate. Product 2 was The Ordinary’s Vitamin C Suspension 23% + HA Spheres 2%, which is water-free and includes Vitamin C in the form of ascorbic acid. The first one costs $95 for 1 ounce, while the other one costs just 5.80 for 1 ounce. I didn’t tell my dad anything about the brand names or prices, because I know his jaw would drop if he heard the price of Product #1. Dear Emily,Tetrahexyldecyl Ascorbate is the stable form of Vitamin C for the water based formula, but I don’t know the efficacy of Product 1 VS Product 2, because I didn’t have the experienced the clinical testing between the water based and anhydrous formulas. I may choose Product 2 if the formula isn’t too greasy, however it may cost more than Product 1 . If you see formula using water and ascorbic acid ( not Tetrahexyldecyl Ascorbate) then you know it won’t be a stable formula, because vitamin c isn’t stable in water based formulas. Yes, the dark container will be less degradable than the clear container. My dad actually thought that product 2 (The Ordinary) might cost more than product 1. And although he prefers product 2, he would prefer to research more about clinical testing of water-based and anhydrous formulas. His response actually answers a lot of questions I had about the 40 Carrots Carrot + C Vitamin Serum. 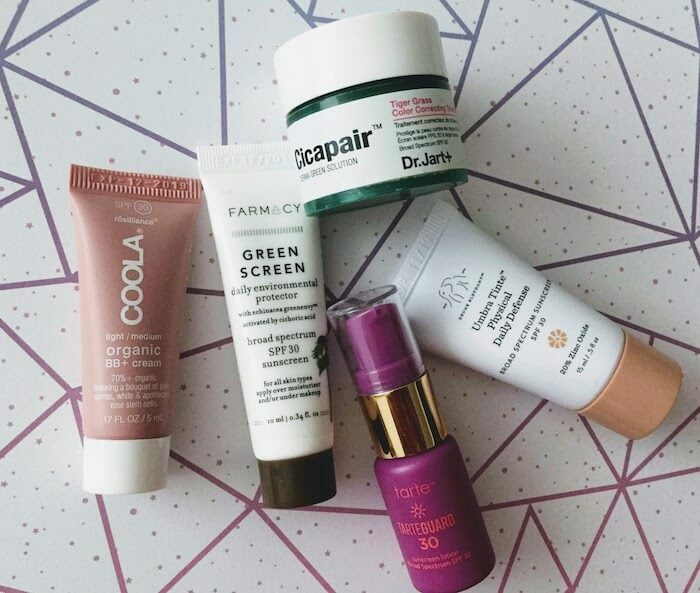 Let’s take a closer look at the ingredients to see if it mixes ascorbic acid and water. I picked this up at TJ Maxx on sale for about $5.99. But it it turns out that there are quite a few red flags about this product. 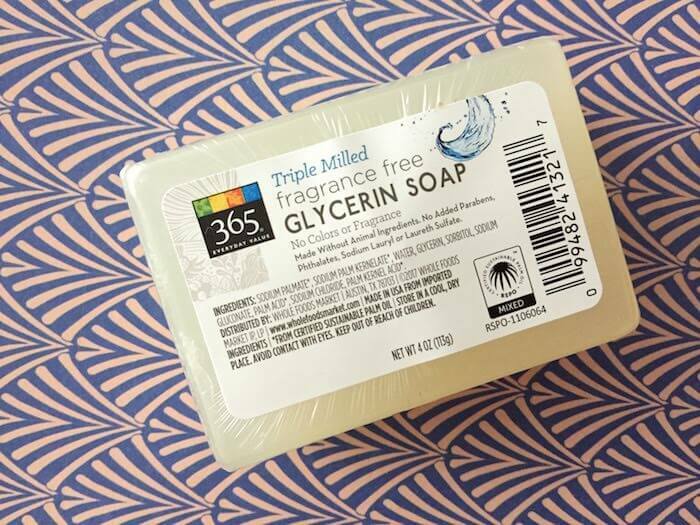 Although it contains some ingredients that may be beneficial (tea tree oil, glycerin, beta-carotene, etc. ), it blatantly breaks three topical Vitamin C serum taboos, which we’ll cover below. Vitamin C (in ascorbic acid form) isn’t stable in water-based formulas! So if you see “ascorbic acid” and “water” listed in the ingredients, it may be best to avoid that product. The form of vitamin C in the Peter Thomas Roth product (Tetrahexyldecyl Ascorbate) is stable in water, so no need to worry about the water in that formula. However, it costs $95 for one ounce, while The Ordinary’s product costs less than $6. At that price difference, it’s tough to argue that The Ordinary isn’t worth a try. 40 Carrots Carrot + C Vitamin Serum contains some red flags—literally. It contains red 33 (ci 17200) and yellow 5 lake. We all remember from primary school that primary colors red + yellow combine to make orange, the color that may be on brand for 40 Carrots. 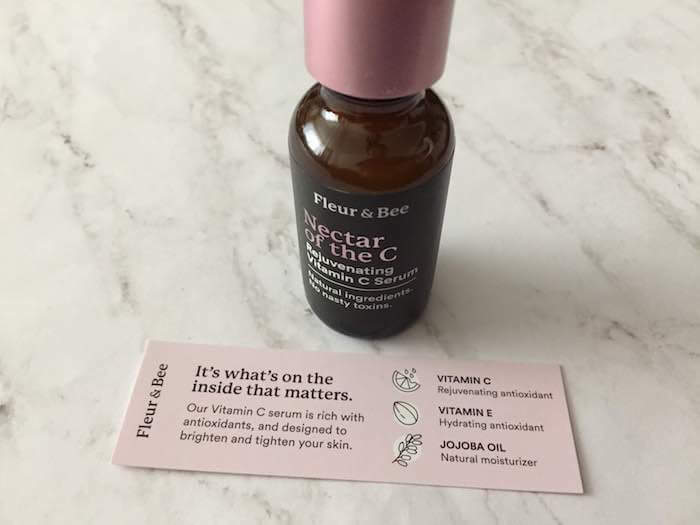 However, it definitely doesn’t inspire confidence in the fact that the vitamin C in this formula hasn’t oxidized…just like a sliced peach will brown in the air. But with a product like 40 Carrots Carrot + C serum, which contains red and yellow coloring, as well as carrot oil, how are we supposed to be able to tell if the vitamin C has oxidized? We really have no way to tell. 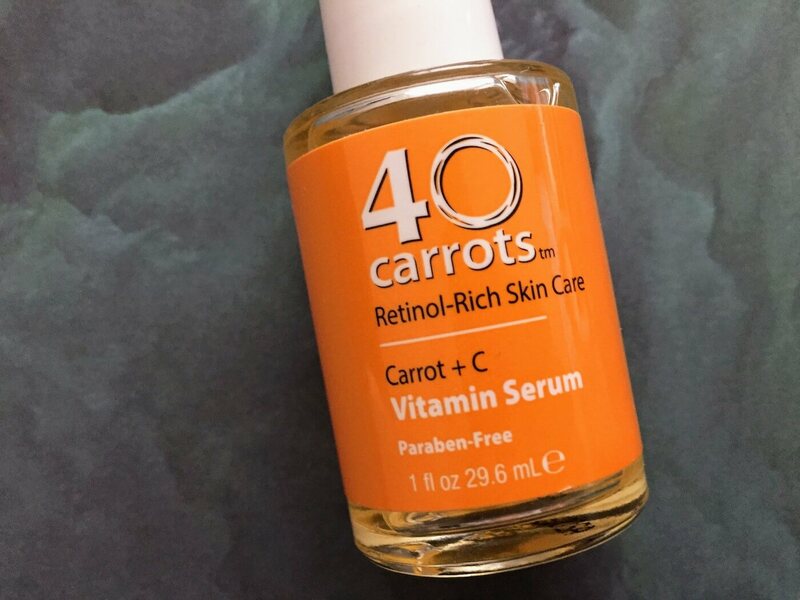 40 Carrots Carrot + C Vitamin Serum is packaged in a clear glass bottle—another no-no. My dad recommends buying vitamin C packaged in a dark bottle, since it will be “less degradable than the clear container.” The Ordinary and Peter Thomas Roth both offer their vitamin C serums in dark, opaque packages.